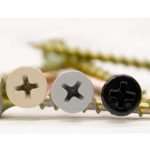 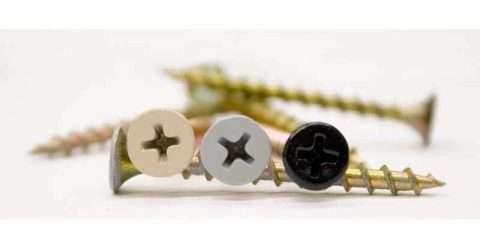 Color Match drywall screws are great for blending right in to your Durawall pvc slatwall panels. 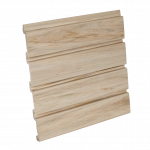 Our Durawall PVC slatwall panels are available in both horizontal and vertical slat orientation. 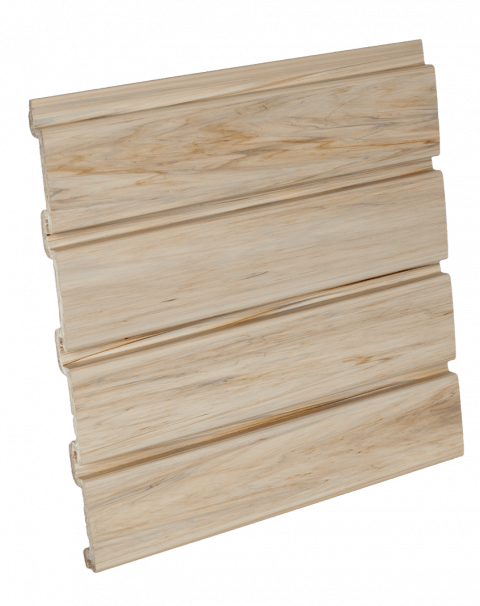 Easily connect four panels to create a 4’H x 8’W or eight vertical panels for a 8’H x 4’W wall with 3″ spacing between grooves.